Saab Automobile Parts UK Ltd (trading as Saab Parts UK), a wholly-owned subsidiary of Saab Automobile Parts A.B., commenced trading in the UK on the 1st January, 2012. This newly formed company has been set up to provide on-going supply of genuine Saab Parts and customer service packages. 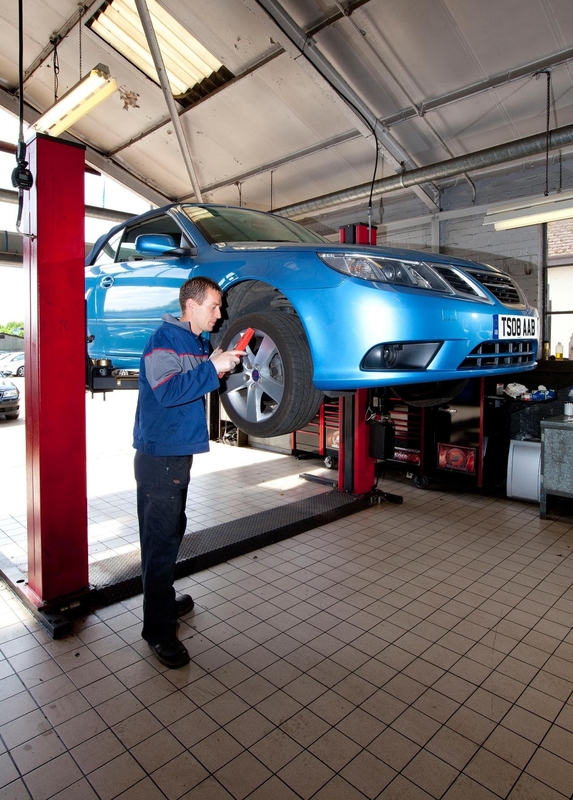 With an established and extensive network of 87 Saab Authorised Repairers spread across the UK, customers can be confident of Saab’s highly skilled team of technicians having the experience and expertise to service and repair their cars to the highest standards. Customers can find their nearest Authorised Repairer through the Saab website Dealer Locator page at www.saab.co.uk. Saab parts supply continues to operate as normal within the UK and Saab Authorised Repairers offer customers a comprehensive range of servicing offers and attractively priced Saab used cars. All Saab Authorised Repairers use genuine Saab parts, which are covered by a two-year warranty. For those interested in acquiring one of the last built unregistered Saabs, there are approximately 200 across the dealer network to choose from at very competitive prices. Reassuring driver mobility, Saab AA Roadside Assistance remains in place and active for all Saabs registered new in the UK before 29th November, 2011 and covering the vehicle for three years. Capitalising on the launch success from 2011, Saab Parts UK in collaboration with the Saab Authorised Repairer network is continuing to offer the “Saab Service Club” for the benefit of owners. With close to 15,000 members, the Service Club is now being extended to all Saab drivers irrespective of vehicle age. The loyalty scheme is free to join and provides a host of exclusive benefits to members including free visual health checks and discounts on parts, servicing and accessories. Owners can register with the Service Club via the Saab web-site at www.saab.co.uk. Corin Richards, Managing Director of Saab Parts UK, said: “Following the sad demise of Saab Great Britain Ltd at the end of last year, Saab Parts UK was set up to continue to provide a parts and customer care facility for the 188,000 Saabs that are on UK roads. “With a dedicated network of Saab Authorised Repairers covering the whole of the UK and the Channel Islands, Saab owners can be reassured that their vehicle will still be looked after by experienced and trained Saab technicians and only genuine Saab parts will be used.